The value that impact windows and doors provide cannot be overstated. When you live and work in South Florida, the benefits these amazing products offer far outweigh their costs. For many, however, the belief that impact windows are far out of their price range is prevalent. Fortunately, at ASP Windows, we’re here to break the myth that hurricane windows are too expensive. Here’s what you need to know. When people see the cost of impact windows and doors, they often fear they won’t be able to afford them. They are mistaken. There are a variety of ways to offset the initial cost of having storm windows installed. One of the best is through PACE and Ygrene. What’s PACE? The Property Assessed Clean Energy Program allows for low-cost, long-term financing for a variety of energy efficiency, storm and wind protection, and other home improvement projects. PACE financing is repaid through an assessment and tax on your property and added on to your regular property bill, much like other local benefit assessments for sewers, sidewalks, sewers, and other projects. Ygrene is the leading PACE program financer in Florida and provides 100 percent financing on eligible projects. Even better, your repayments can be spread out over 30 years, meaning, homeowners don’t need to worry about being able to afford the initial costs of impact windows. Another thing homeowners fail to take into account when considering the costs of impact windows are the tax and insurance savings they offer. Under the Bipartisan Budget Act, replacing older windows and doors with more energy efficient models is covered and can be used as a tax credit. 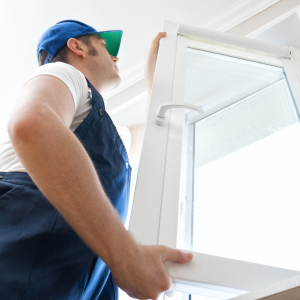 If the homeowner replaces old windows with ones with Energy Star rated ones which meet the standards of energy efficiency, they are eligible to claim 10 percent of the cost as a tax credit when filing. In 2015, the Florida legislature passed a bill which stated insurance companies must offer discounts to those businesses and homeowners who implemented wind mitigation techniques designed to help limit damage to their property from hurricanes and other storms. Several improvements qualify under the statute as a “wind mitigation” feature, including impact windows and doors, as they are built to withstand both projectile sand high wind-loads. While savings vary depending on the insurance provider, in some instances, policyholders have received as much as a 45 percent discount on their insurance premiums. Not bad, huh? Looking to Install Impact Windows and Doors? Call ASP Windows Today! 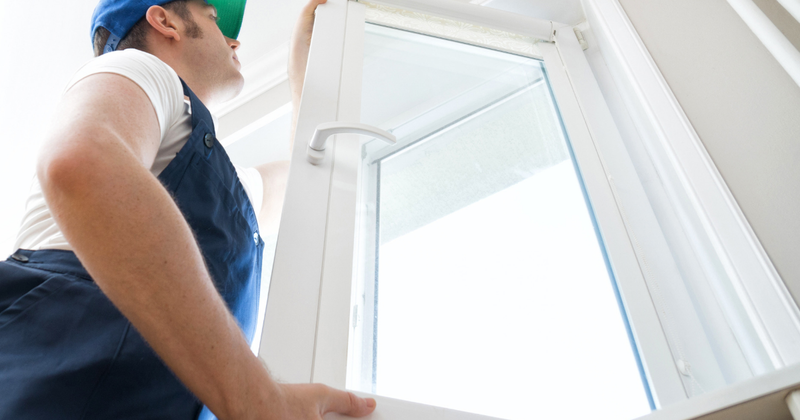 If you are considering installing impact windows to protect your home this hurricane season, we’re here to help. At ASP Windows, we want you to be worry free when the next storm comes. Fully licensed, insured, and Ygrene certified, we offer no down payment and 100 percent financing on new impact windows and installation. Contact us today at (888) 782-8342 for a free in-home estimate on our extensive range of fully customizable impact windows, doors, and glass.